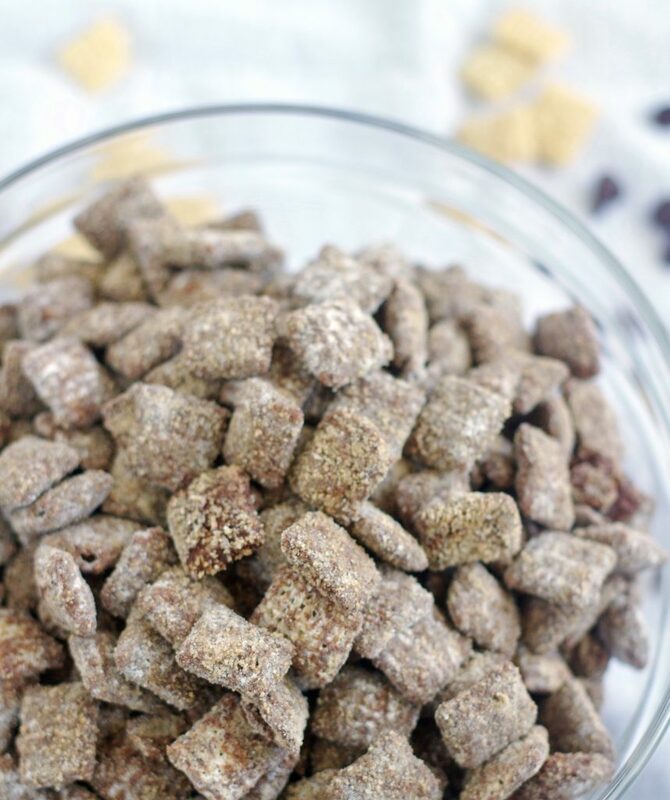 It’s the classic Muddy Buddies meets delicious churros. 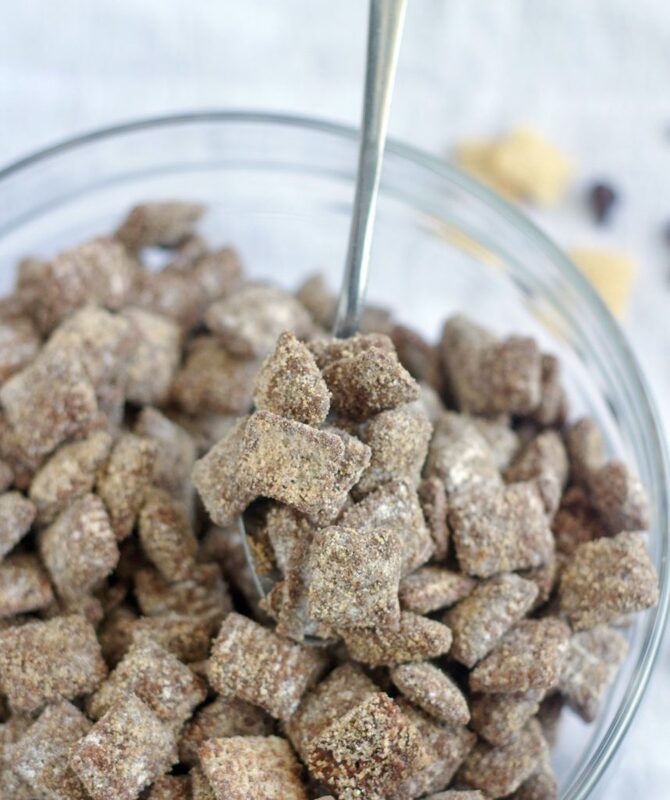 . . these Chocolate Churro Muddy Buddies are the yummiest cinnamon & sugar bite-sized treat you’ve ever tasted! 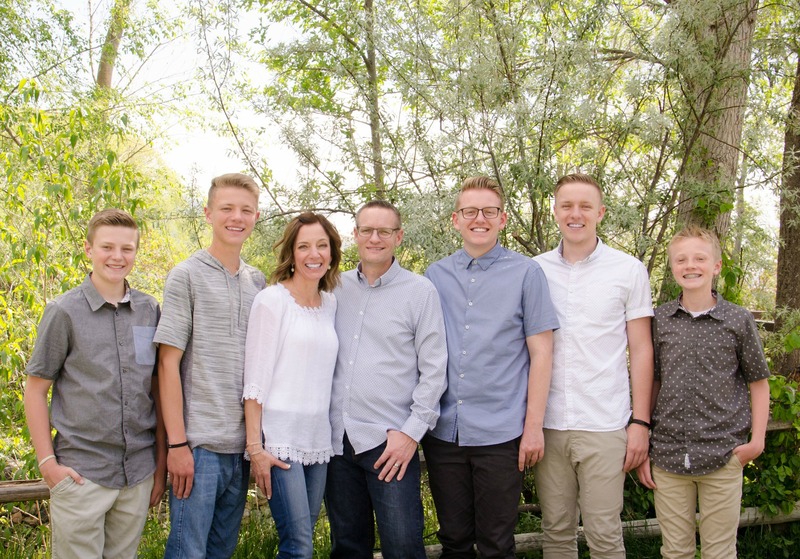 We are a Muddy Buddies loving household (are you even surprised about that?). None of us ever seem to have much self-control when we make the darn stuff. 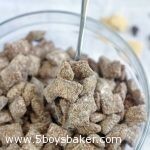 When I came across this recipe for Chocolate Churro Muddy Buddies I was so excited because we also happen to love churros. I mean, who doesn’t? Churros have kind of been a huge part of our life thanks to the good ol’ baseball snack shack. During the many, many years I was in charge of our baseball snack shack, I ordered and picked up more cases of churros than I can even begin to count. We bought them at Sam’s Club and they were sooo good! They were definitely the big sellers at our little snack shack. This stuff is addicting! It has all the deliciousness of a churro, but in bite-sized form. Not so simple to stop eating. They are the perfect summer treat to make because you don’t even have to turn your oven on. You seriously need to try these. You may hate me, but you will eventually get over it. In a small bowl whisk together powder sugar, brown sugar, granulated sugar and cinnamon, set aside. Add chocolate chips and butter into a small bowl and melt together by heating in the microwave in 30 second intervals, stirring really well in between intervals (takes about 1 to 1 1/2 minutes). Stir until completely melted and smooth. Pour chocolate over cereal and quickly stir/toss together until cereal is completely coated. Once cereal is coated, pour sugar mixture on top and toss mixture together to coat cereal. Sprinkle generously with cinnamon & sugar. Enjoy! I have to try this!! Looks delicious and addictive!